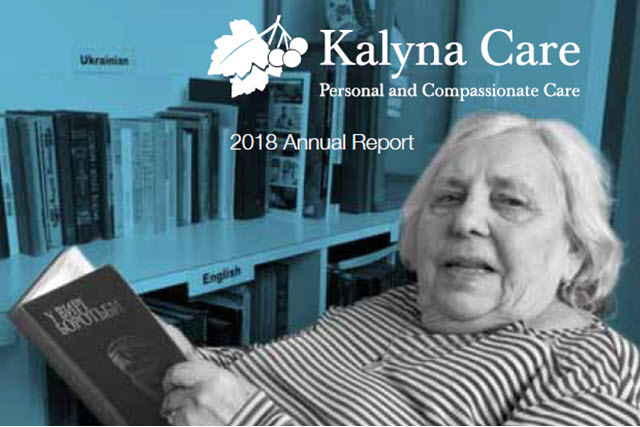 Maja Hrudka (1925 - 2014) was the founder and Chairperson of the Board of Directors at Kalyna Care, located in Delahey, Victoria (formally known as the Ukrainian Elderly People’s Home). 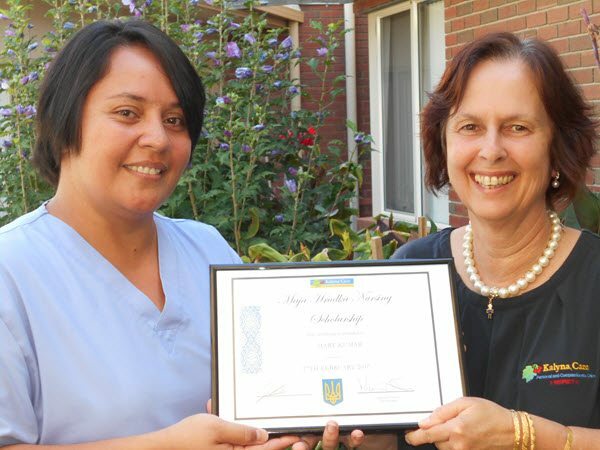 The Board of Directors have decided to create to a perpetual nursing scholarship as a testament to Maja’s personal achievements. We invite you to take a look through the forecourt, foyer, Chapel and other areas of our Aged Care Centre in Delahey, through this Virtual Tour.